Spring is ALMOST here! Can you feel it?!? I sure can. 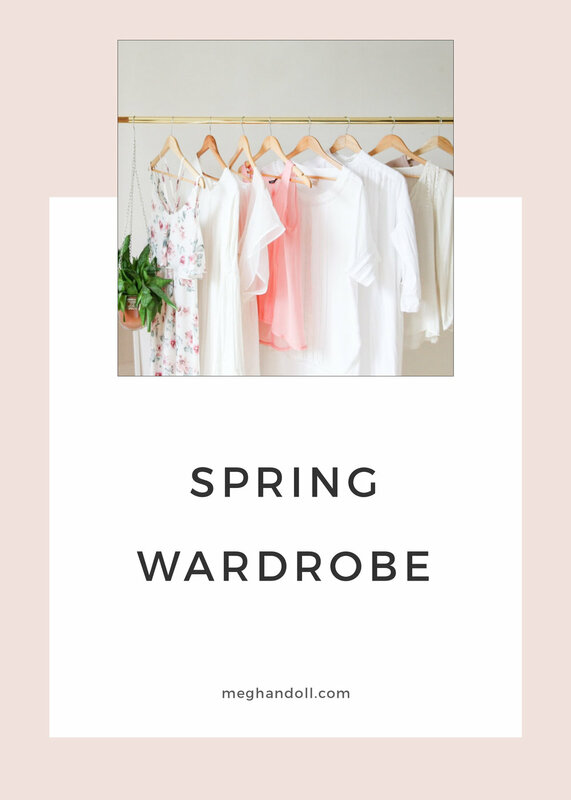 All of the stores are flaunting the cutest outfits and this has us thinking of spring wardrobes for all our spring sessions! We're excited to share some of our favorite trends this season for the whole fam! I don't know about you, but over here we have already started getting the closet ready for spring! There are so many cute things hitting the racks for us women, here are some of our favorites! All you men out there that are set on your classic ways, we totally get it! But for you men out there who are down to get a little creative (we're talking slim-fit pants and all), check out some of our faves! Spring trends for the little divas are just too good this season. Ruffles, high wasted skirts and overalls, can it get any cuter?! Below are some of our favorite pieces for the season! Is it just me, or is the little man of the family always the cutest? Especially now with all of the new trends making their way onto the racks for moms to dress their little men in. Below are are some of our spring faves!